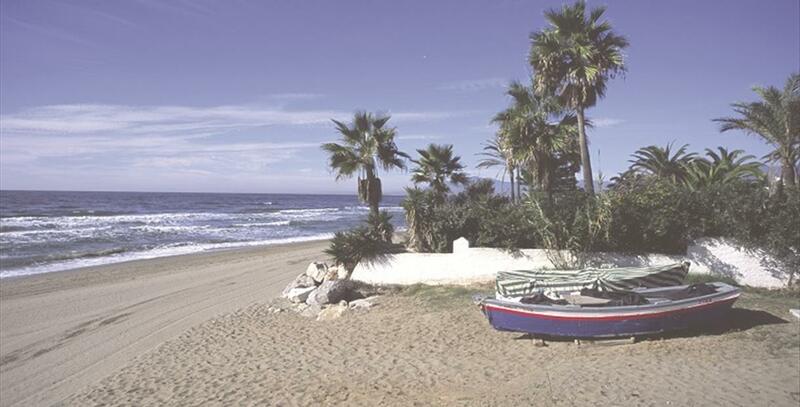 At Playa de los Monteros, located east of the city of Marbella, one of the Mediterranean’s most glamorous resorts, you'll find unbeatable leisure and even 16 golf courses. 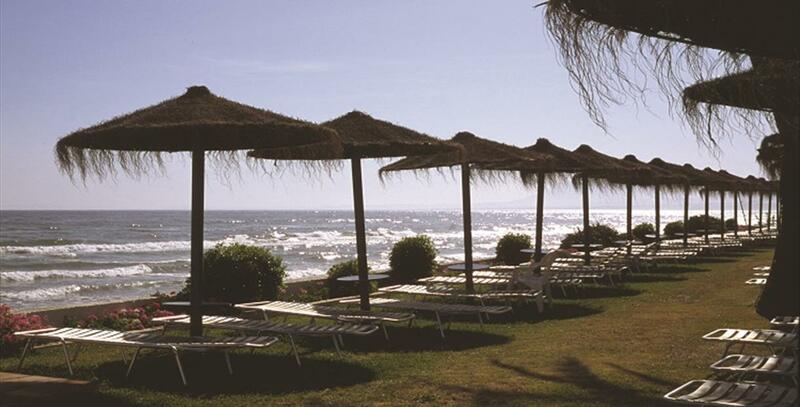 Playa de los Monteros overlooks the sea from one of the most exclusive developments in the area: Los Monteros. 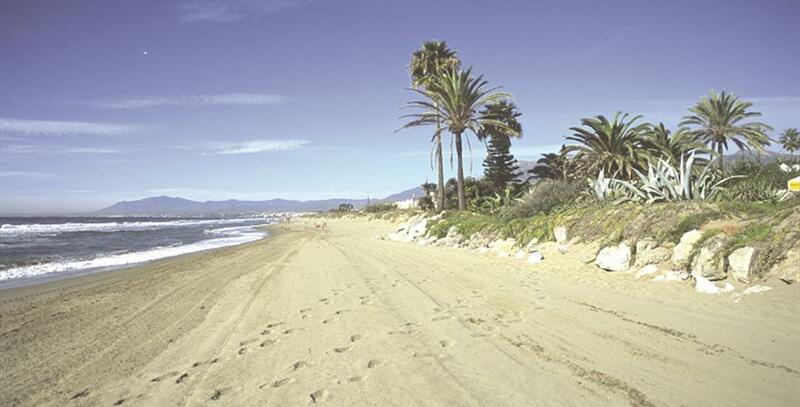 The this beach has fine, white sand and stretches across 450 metres of coastline. Access from this luxurious development helps make it a very special and relaxing space, as it also has lifeguards. 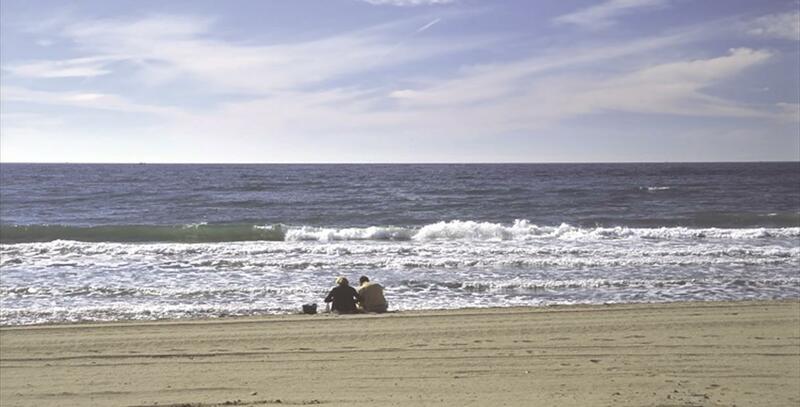 The perfect beach to escape from the stresses of daily life and spend a few hours away from the hustle and bustle. Also at the entrance of this development is the Hotel los Monteros, one of the most prestigious 5 star deluxe hotels in Marbella.